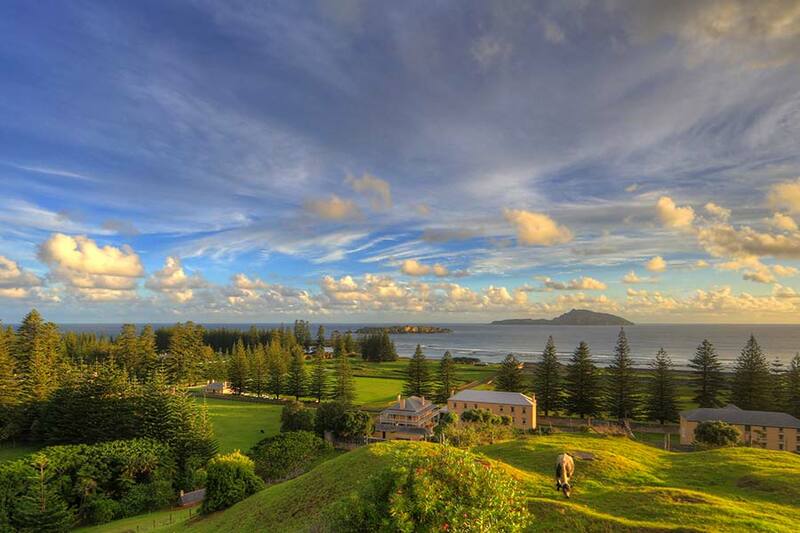 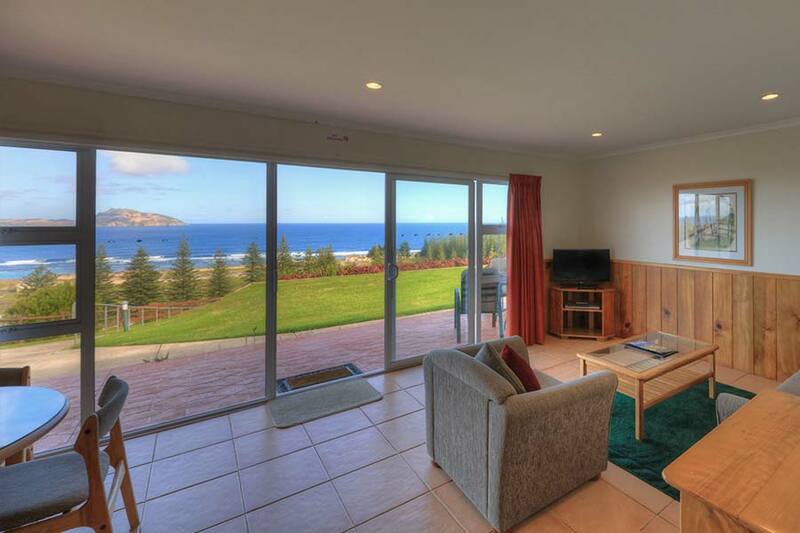 Islander Lodge offers unsurpassed views of the most picturesque scenery on Norfolk Island with full frontal ocean views, and a panoramic outlook of the entirety of Norfolk Island’s World Heritage Listed Kingston and Arthur’s Vale Historic Area. 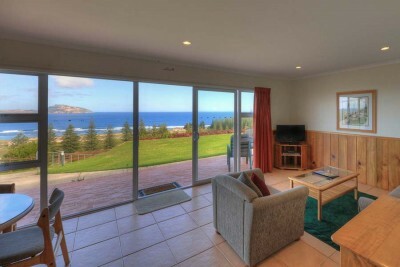 Comfortable and affordable accommodation option for your holiday. 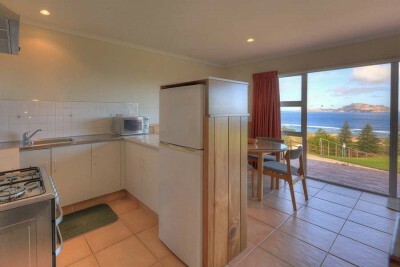 Five self-catering one bedroom apartments with open-plan living and dining areas and modern décor. 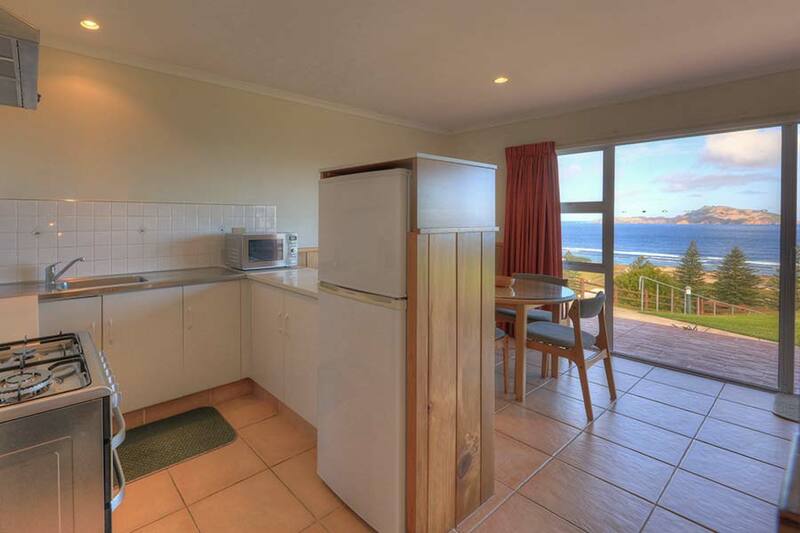 All have wide ocean views to Phillip and Nepean Islands and magical sunsets.